New Delhi : The Election Commission of India on Friday night replace Kolkata Police Commissioner Anuj Sharma with Rajesh Kumar, additional director general, Pollution Control Board. The poll panel also mentioned clearly that Anuj Sharma will not be involved by the state government in any poll related duties. The election commission’s decision was communicated to the West Bengal chief secretary, the ECI secretary Rakesh Kumar by a letter. 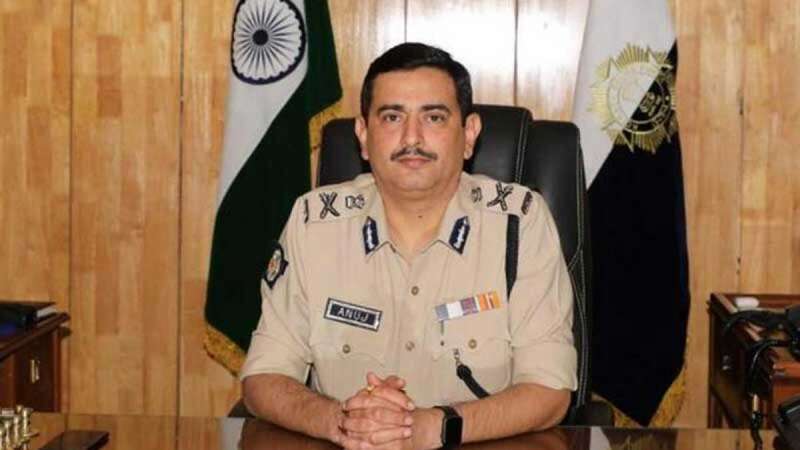 Sharma was appointed as head of the city police in the third week of February replacing Rajeev Kumar. The letter also conveyed the ECI’s decision to appoint Natarajan Ramesh Babu as the commissioner of Bidhan Nagar Police and Avannu Ravindranath as the police super of Birbhum district. Ramesh Babu replaced Gyanwant Singh from Bidhan Nagar Police. According to the EC letter, Singh, too, has to be kept away from any poll related duty.